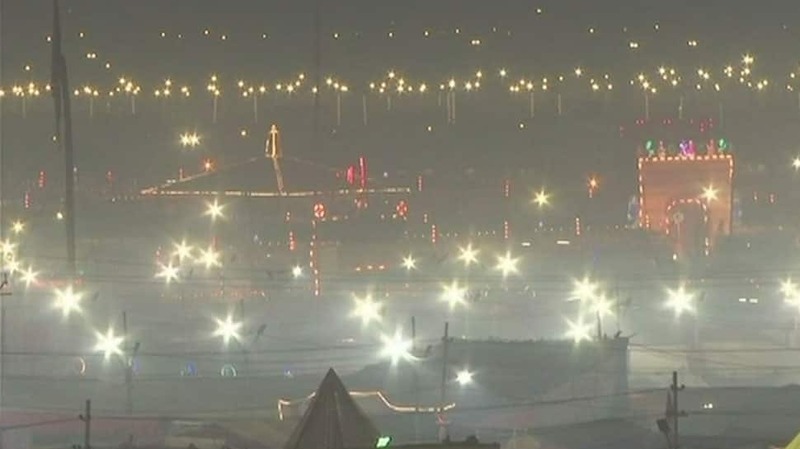 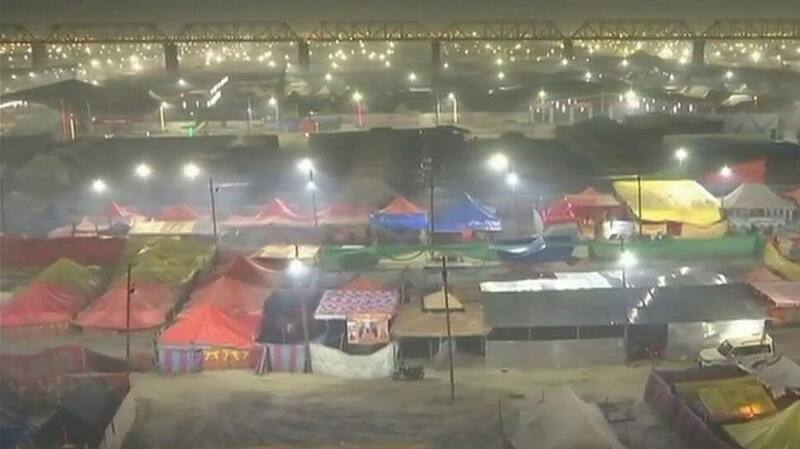 Preparations are in full swing ahead of the Kumbh Mela at Uttar Pradesh's Prayagraj. 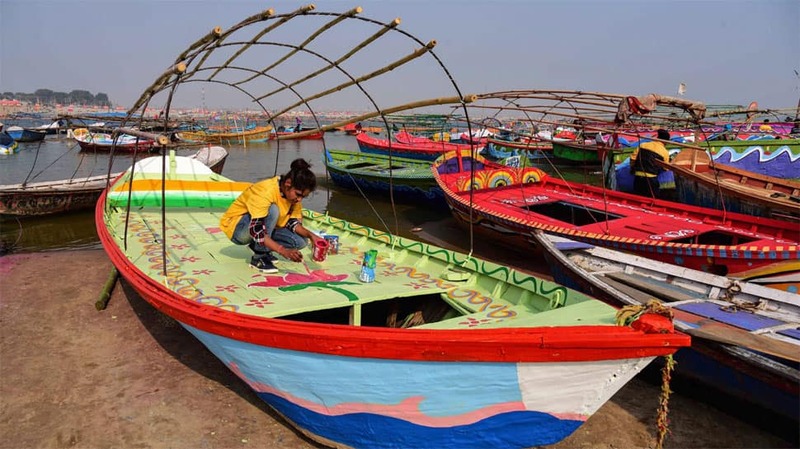 In the wake of the Mela, police will keep a strong vigil and monitor the areas adjoining the banks of river Ganges and its tributaries. 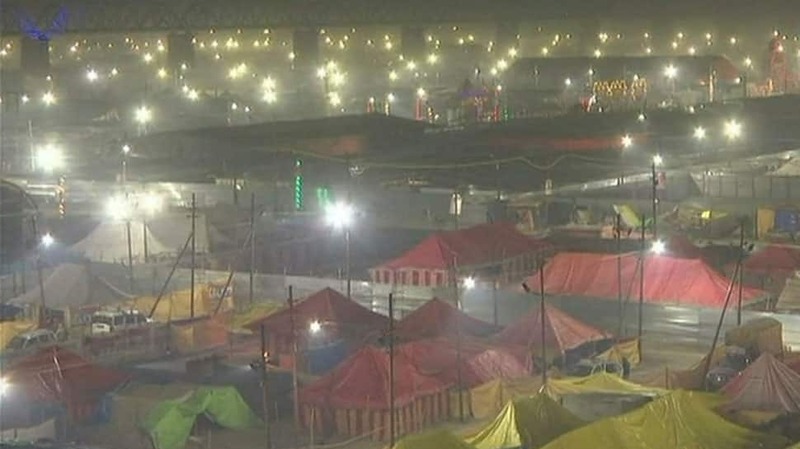 The official informed that Police, Industry Department, Environment Department, and District Magistrate will work in coordination to ensure that river Ganges remains clean during the Kumbh Mela when million take a dip into the holy river. 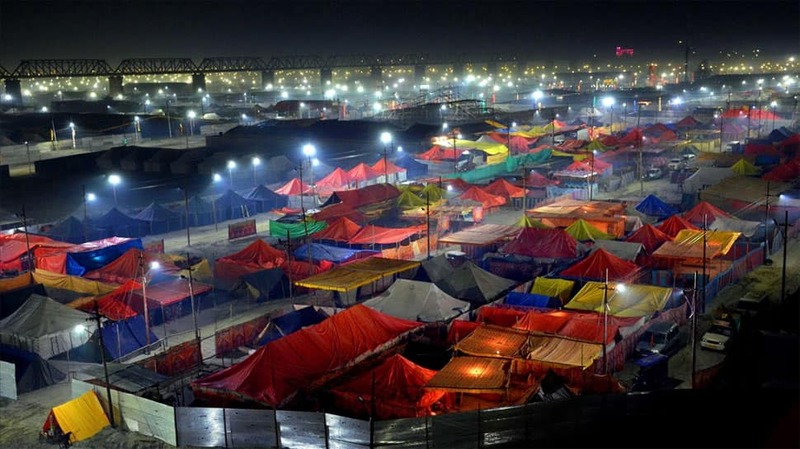 The Mela area has been lit by setting up more than 40,000 LED lights. 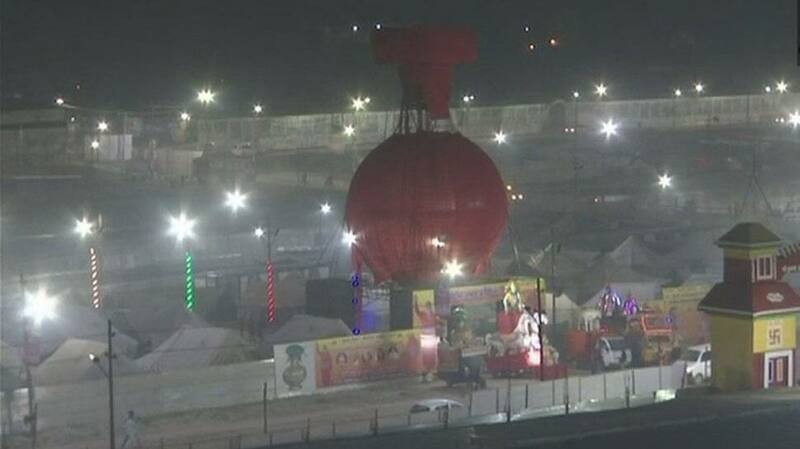 The 55-day long Kumbh Mela or the festival of the sacred pitcher will start on January 15 and will end on March 4.